HUNTINGTON BEACH, Calif. (AP) — Republican Rep. Dana Rohrabacher, a one-time speechwriter for President Ronald Reagan who later became Russia’s leading defender on Capitol Hill and an outspoken advocate for legalized marijuana, was defeated Saturday, a victim of California’s Democratic tilt and voters’ distaste for President Donald Trump. With Rouda’s win, Democrats have picked off two GOP seats either all or partly in the county since Tuesday’s election, and are threatening in two others. Democrat Mike Levin this week captured the seat long held by retiring Rep. Darrell Issa, which cuts through the southern end of the county. Democrats have also seized a GOP-held seat north of Los Angeles. 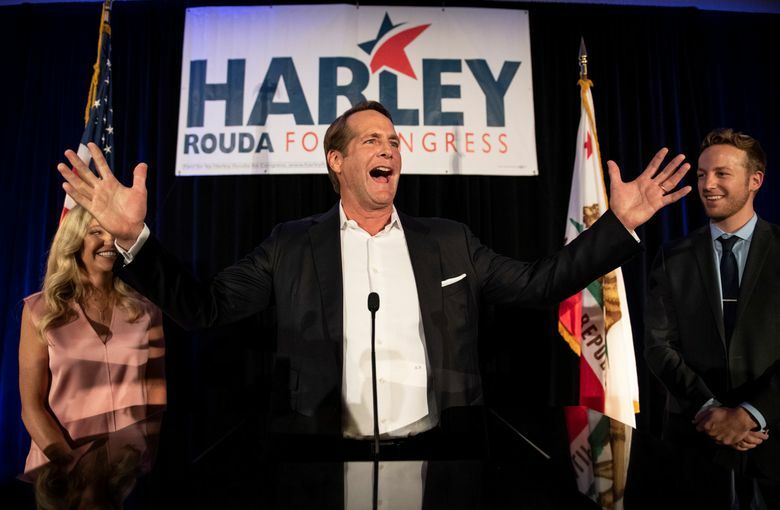 Rouda credited his victory to support from “voters across the political spectrum.” In a statement, he said he intends to be “honest, transparent, accessible and tireless” in Washington. 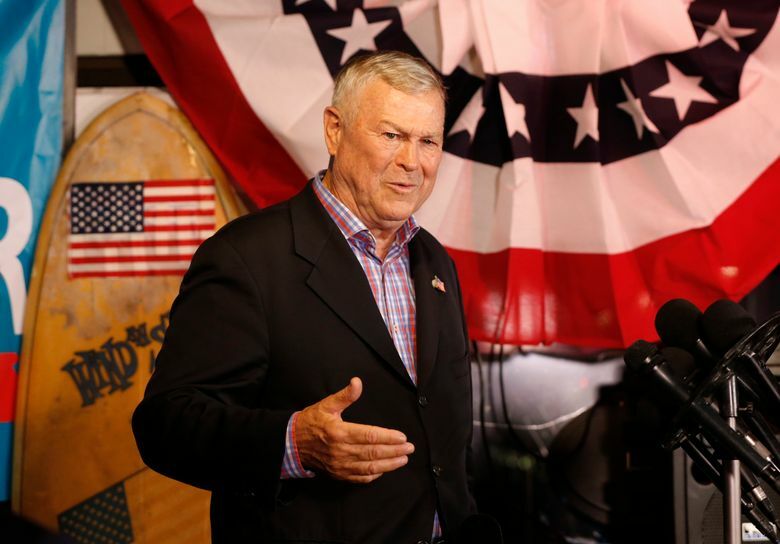 Rohrabacher’s campaign said in a statement that tens of thousands of ballots remain uncounted, and the campaign will have a statement once the vote count is complete. His departure from Congress will mark a milestone of sorts. He’s one of the last members of Congress who served in the Reagan administration.